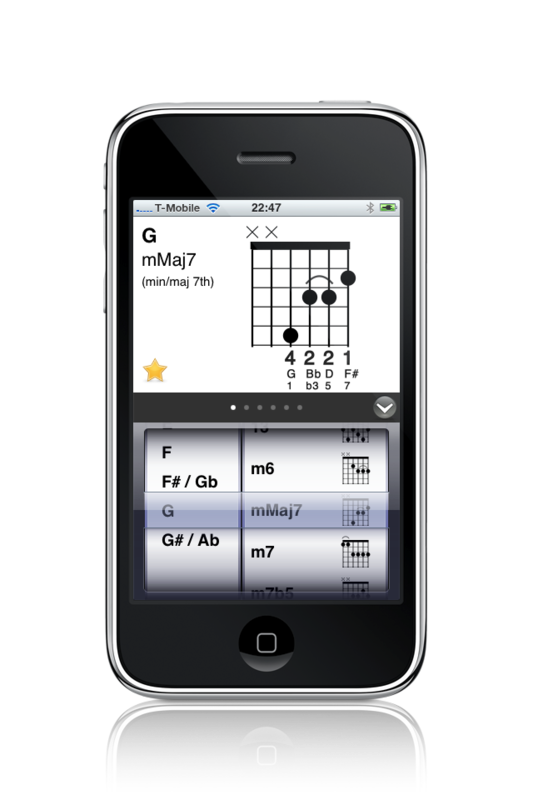 A comprehensive chord library for your iPhone. Selected by Gibson.com as one of the "five most essential iPhone applications for musicians". Click here to buy or get more info. A professional guitar tuner using a new sophisticated two-step interpolating algorithm to guarantee maximum tuning precision of about 1 cent. 7 Tuner can tune your acoustic or your electric guitars. Click here to buy. 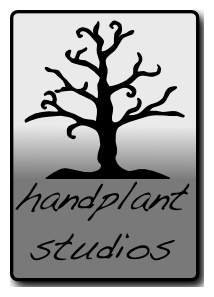 An addictive physics/puzzle/action game. Blast the elastic SpongeDude through 26 levels. Users say: "Topple, iBlast Moki and Rolando in one game". Buy for iPhone or iPad or watch a YouTube video.